plates available for all models. and drip trays for ease of cleaning. sizes: 490,690 and 990mm wide. for even heat and easy cleaning. 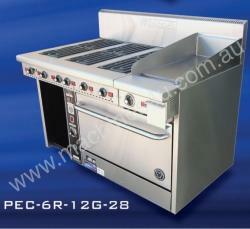 Feel free to visit our showroom at 1632 Sydney Rd, Campbellfield VIC 3061 or call us on Ph: .